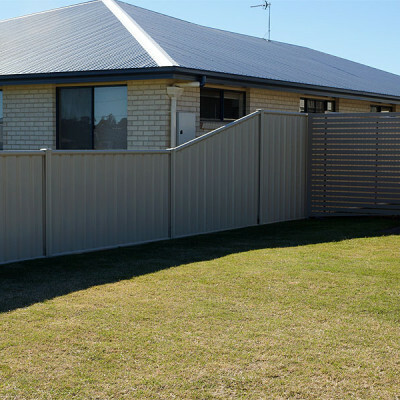 Leicht’s Products supply BHP Colorbond Fencing. 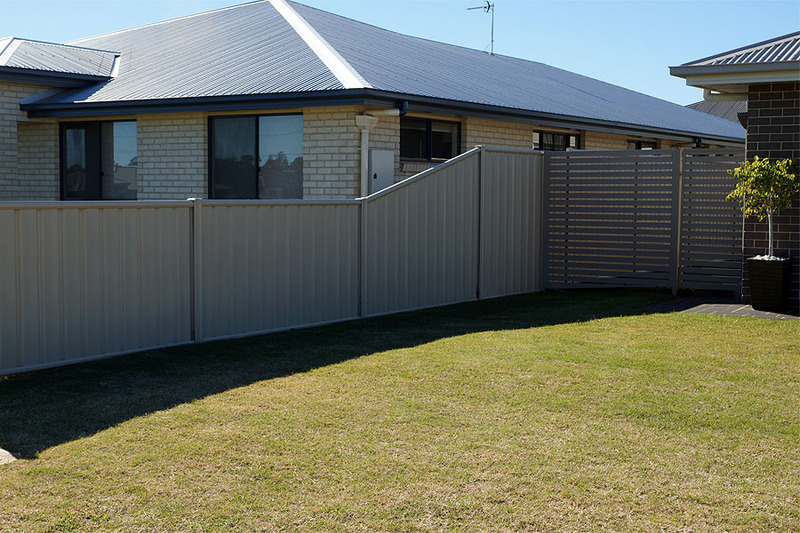 If you want a high quality fence, few fencing materials can match the many advantages of Colorbond’s pre-painted steel. 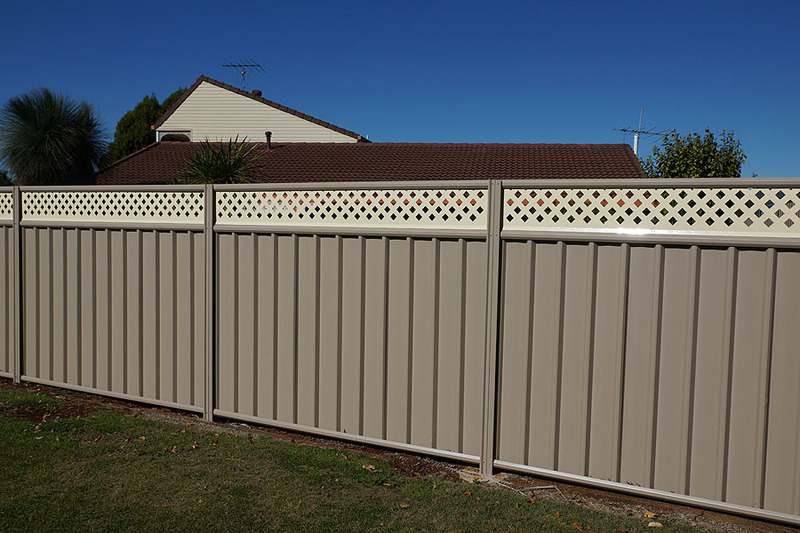 The tough, high tensile steel is protected by a total of eight layers of corrosion-resistant alloys and oven-baked paint. 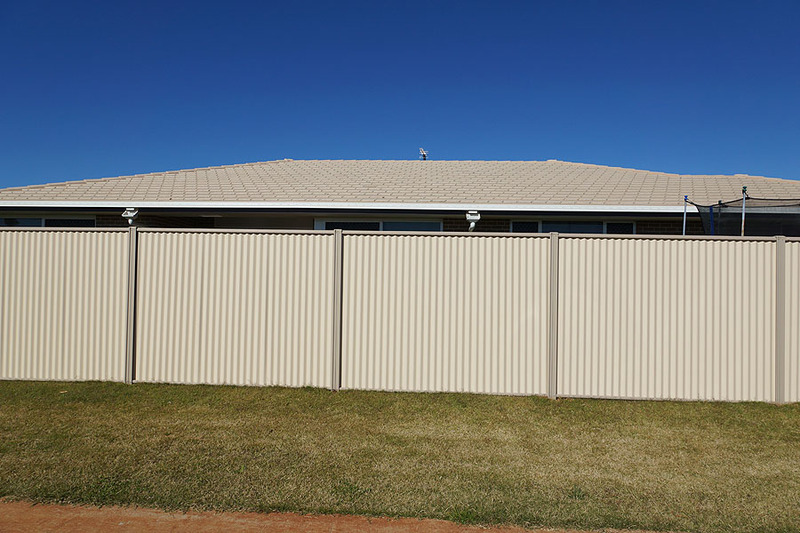 The deep coat resists chipping, cracking, peeling and fading to easily weather our harsh Australian climate. 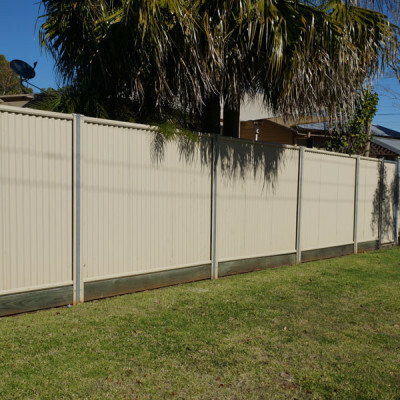 Unlike many other fencing materials, Colorbond can’t rot or be eaten by termites. It can’t twist or warp. 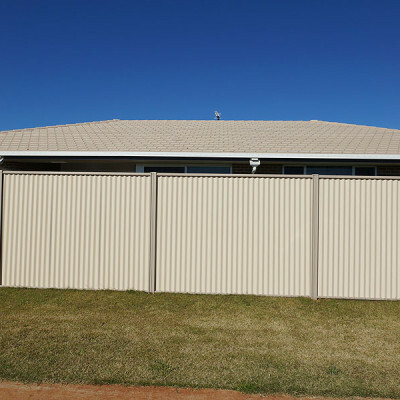 A steel fence simply cannot burn. It’s happily at home in any environment. 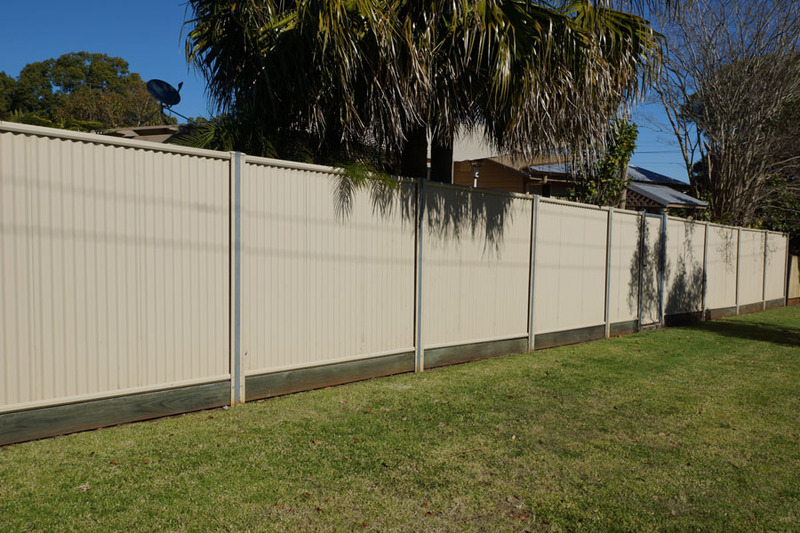 And you’ll have no maintenance worries with a Colorbond steel fence. 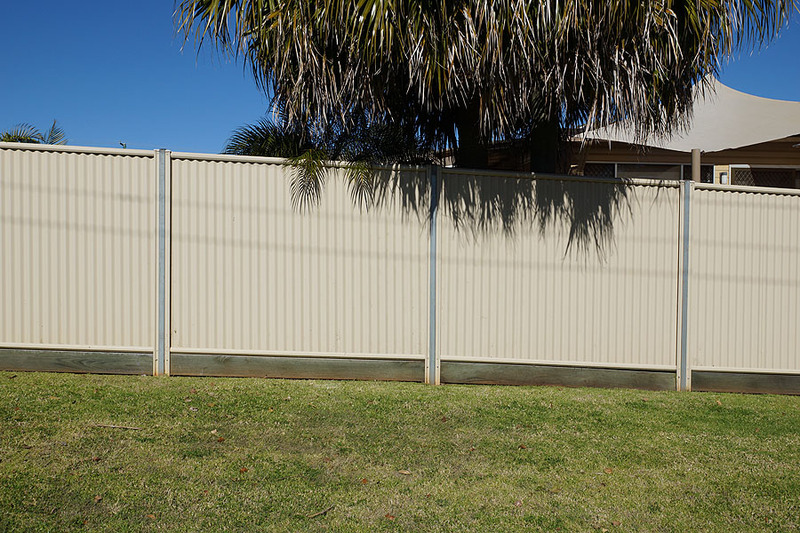 To keep it looking its very best, all that’s needed is a quick hose-down now and then. 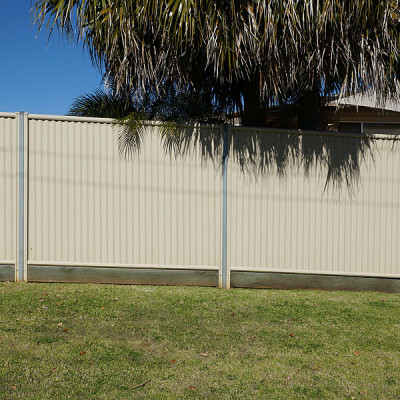 Colorbond steel fences are available in a range of colours to blend naturally into your home and garden environment. 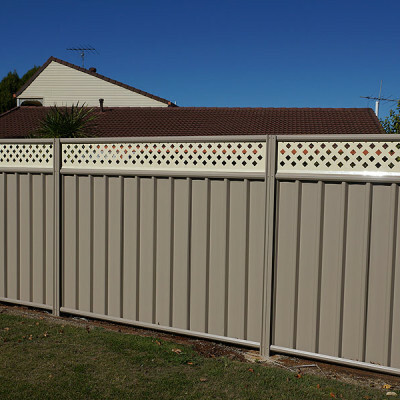 Or you can choose a contrasting colour to make a feature backdrop to highlight the colours of flowers, shrubs and trees. 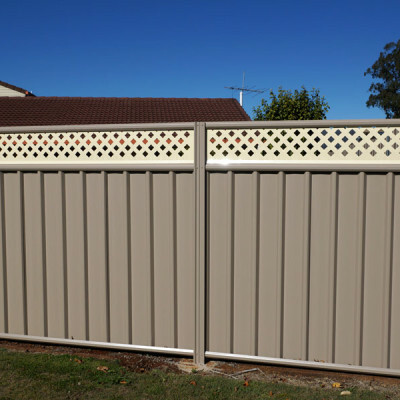 The colours you choose can also be mixed and matched to allow contrasting posts and rails. 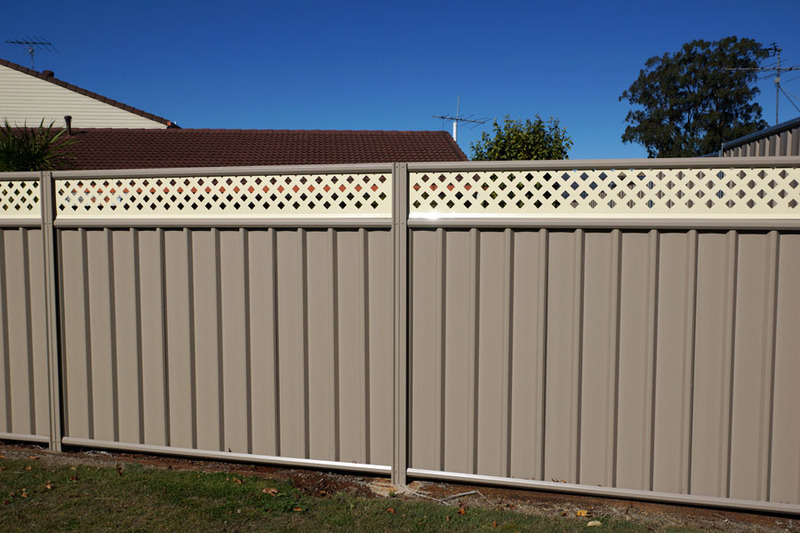 Contact us to see what colours available.